The announcement last month that Joe Bean Coffee Roasters is closing its University Ave. location comes little more than a year after it received a grant and loan from the city. In March and April 2017, the city awarded Joe Bean a $15,000 grant and $30,000 loan to expand the University Ave. location. The total cost of the expansion was $415,728, according to documents obtained through an open records request. The company owes $25,781.46 on the 5-year, 3 percent interest loan. 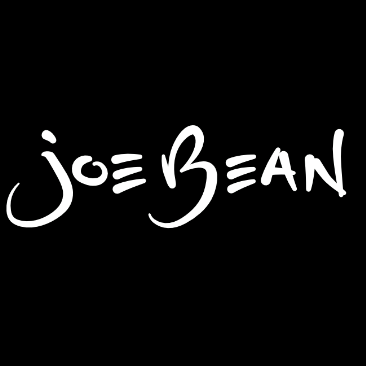 Joe Bean committed to creating two full-time jobs over three years. A default is triggered if the owners close or sell the business, move the business to a location outside of the city, or move within the city without the city’s permission. Joe Bean, which opened seven years ago, announced it is going to focus on its growing roastery business and move to a new location that will have a small espresso bar and retail area. The new location has not been revealed. Joe Bean is open limited hours until the move, according to its Facebook page. Community Development Block Grant Funds were used for the grant and loan through the city’s Targeted Business Assistance Program. Funds to businesses are largely awarded out of the public eye. City Council does not vote on most disbursements.